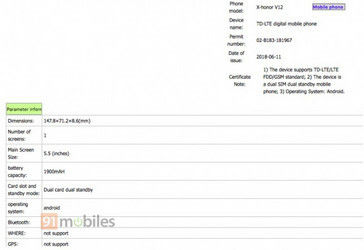 A device with the Honor V12 moniker has appeared on the FCC and TENAA websites for certification. 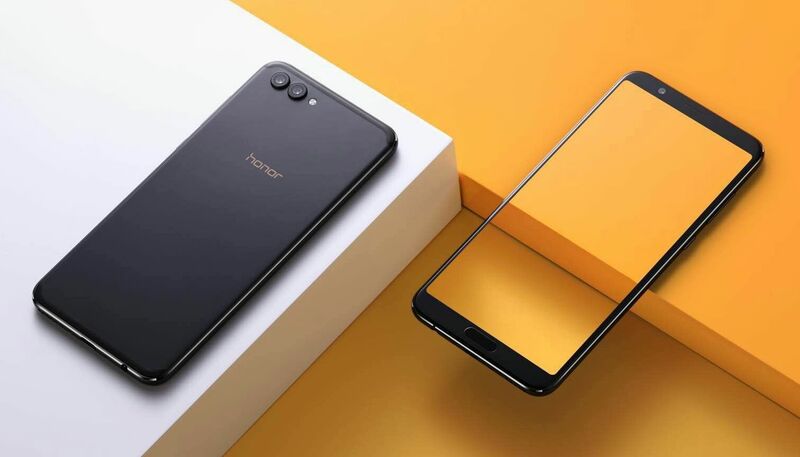 One would expect it to be a successor to last year’s Honor V10 flagship but the listed specifications and renders give us other ideas. While it may not seem like it to some, it’s been over six months since the release of Huawei's Honor V10. That considered, it’d be no surprise if we started getting word of that device’s successor now. 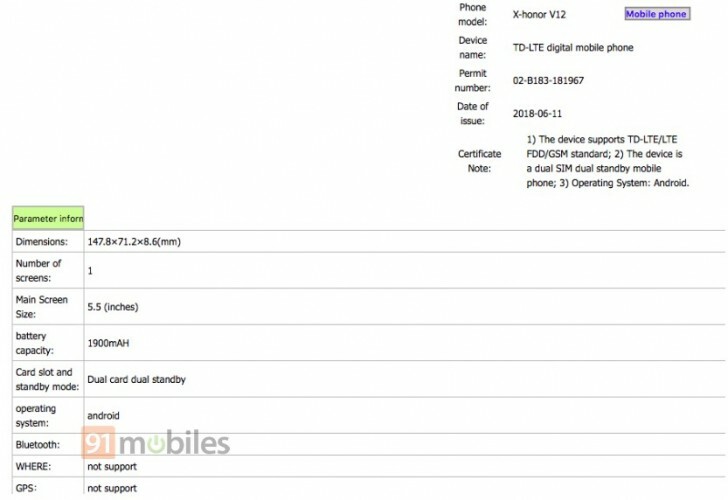 A device labeled “Honor V12” checked in for certification a short while ago, and left us all bamboozled in the process. 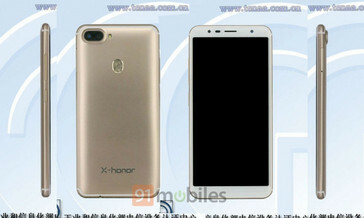 The device appeared on both TENAA and FCC. The pages had it listed with a 5.5-inch display and a 1900 mAh battery. Both of those specifications are all kinds of silly, of course. The Honor V10 sports a 5.99-inch display and, with the steady increment in smartphone sizes, there’s no chance the V12 is smaller than its predecessor. There’s not much that can be said about a 1900 mAh battery, since one would expect that on a Bluetooth speaker and not a flagship. There’s also the issue of the renders on TENAA. The device is shown with dual rear cameras, which is about par. At the front, however, are some plus-sized bezels straight out of 2013. It’s safe to say that this device is not a flagship, or even a mid-range offering. It’s likely an entry-level device that had the misfortune of being carrying the V12 label. That’s even without considering the fact that it’s titled “X-Honor”, whatever that means.